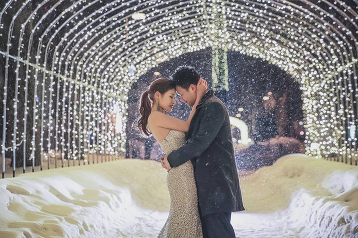 This fashion-forward bridal look is glowing in the magical snowing night! 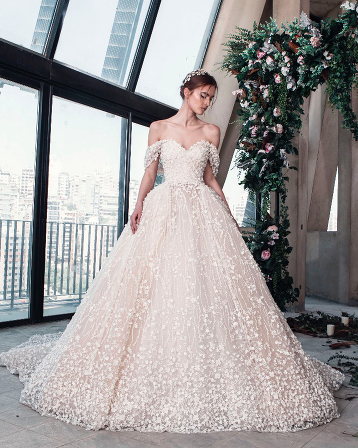 This off-the-shoulder gown from Tony Ward featuring snow-inspired lace appliques is making our hearts sing! This chic elegant bridal look is glowing in the romantic snowy scene! 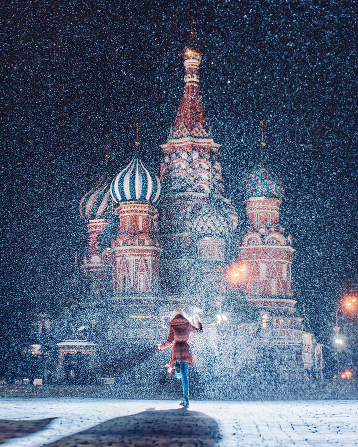 This utterly romantic engagement photo in the snow deserves to be framed! Peace on earth will come to stay, when we live Christmas everyday! 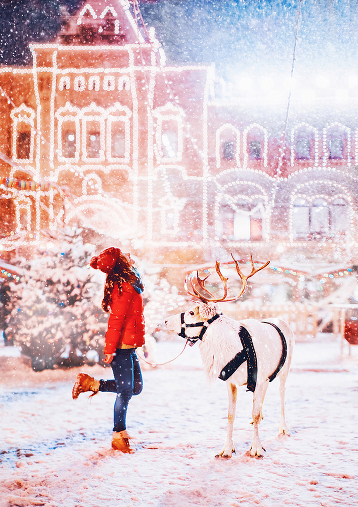 May the miracle of Christmas fill your heart with joy! We will never ever get over the romantic magic inside this bridal portrait! 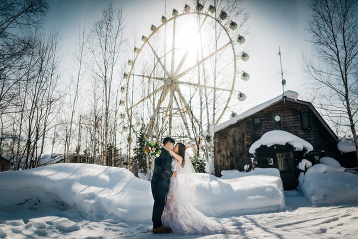 We will never get over the magic inside this Hokkaido prewedding photo! 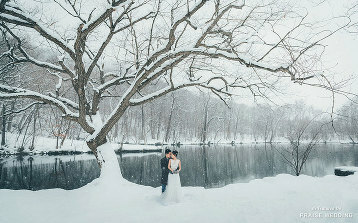 A breathtaking prewedding portrait in the snow featuring an effortlessly beautiful bridal look! Can you imagine your proposal happening right in front of Mount Fuji with romantic snowfall? Well this proposal is beyond imagination! 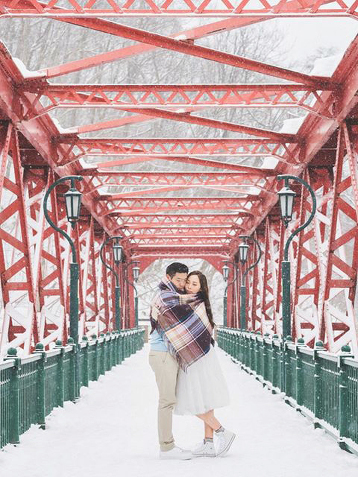 Let’s take a trip to Hokkaido via this romantic engagement photo! Radiant and effortlessly beautiful bridal look, the style in this portrait is top notch! 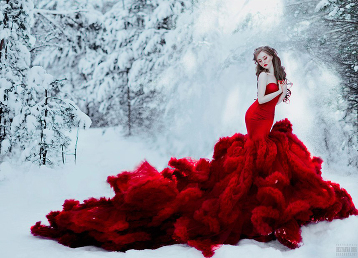 This creative winter bridal portrait is right out of the pages of a magical fairytale! 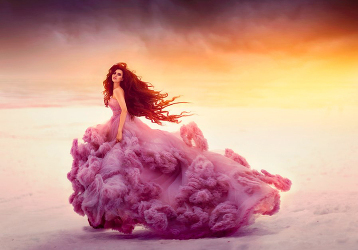 We are amazed by this magical winter bridal portrait featuring a stunning pink gown! Beauty and The Bear! Magical bridal portrait in winter wonderland! 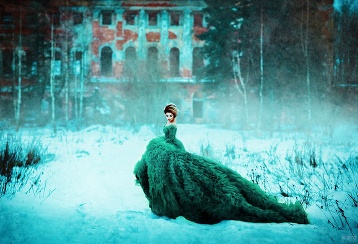 We’re amazed by this stunning fashion-forward winter bridal portrait! 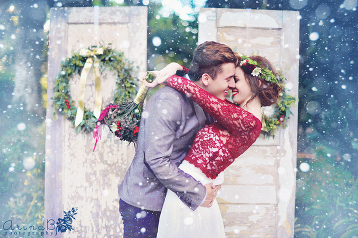 What’s more romantic than a white Christmas wedding? Share the joy! Remember the reason for the seaon! Merry Christmas everyone! 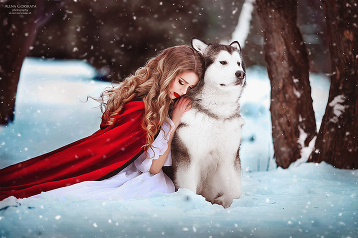 This stylish portrait is right out of the pages of an winter fairytale! This bridal portrait in the snow featuring a purple romantic ruffled gown is off the charts beautiful! 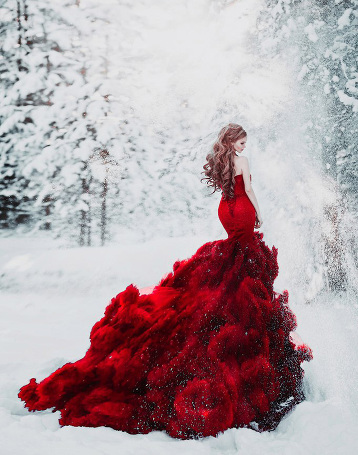 This fashion-forward bridal portrait in the snow is off the charts beautiful! 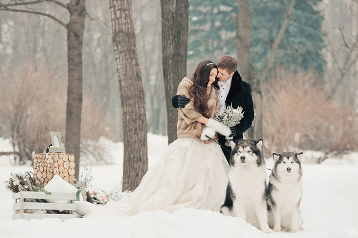 This utterly romantic (and oh so adorable) wedding photo in the snow has totally made our day! 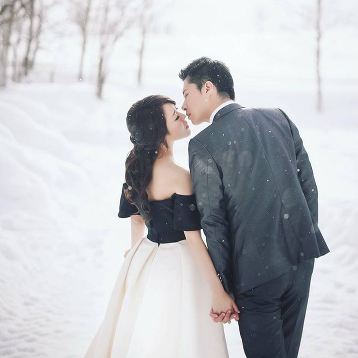 We are speechless over this winter prewedding photo! It’s the definition of pure romance! 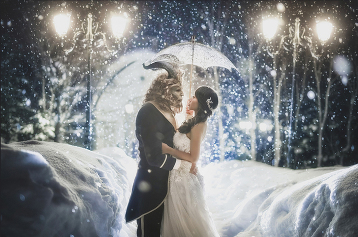 This snowy prewedding photo deserves to be framed! The Bride is a stunning vision in her ice blue gown! This magical bridal portrait in the snow is a work of art! 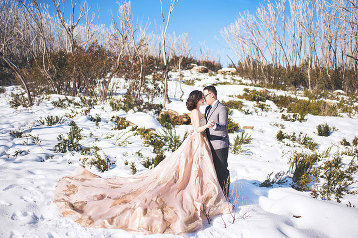 In love with this romantic prewedding photo in the snow featuring a sweet pink gown! 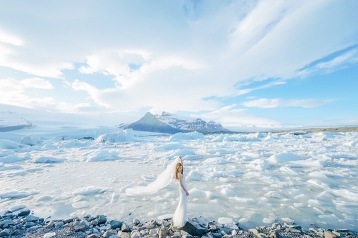 Stunning bridal portrait in the snow featuring a gorgeous ombre blue ruffled gown!